Shopping and living more ethically and environmentally friendly has really been a hot topic since the start of 2018 and an important spotlight has been put on some really damaging practices - i.e non recyclable coffee cups and the issue of plastics in our oceans. It's been great to see such meaningful causes placed at the forefront of news stories and it does at last seem like people are starting to take notice. I know from my own point of view that I have been reflecting a lot more on what I can do to help the environment and I know being vegan already plays a big part in this, but I also know there are some areas I need to work on too, like ensuring I remember to take my bags for life with me every time I go shopping and using reusable cups more often. 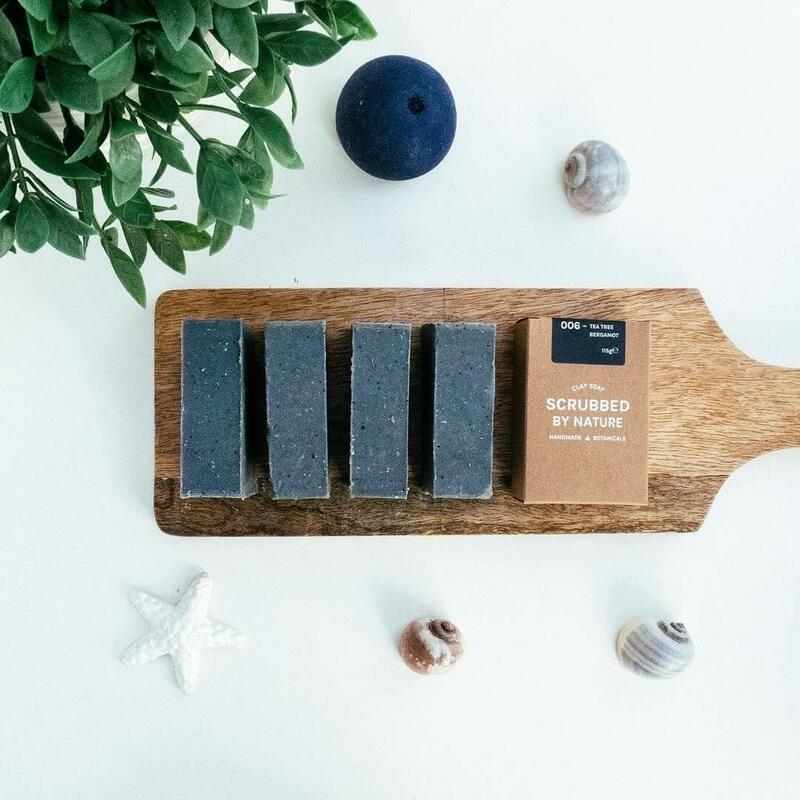 So when the eco friendly online department store Wearth got in touch with me to work together this month I did jump at the chance because promoting a more environmentally friendly lifestyle is definitely something I want to get on board with this year. If you didn't already know, Wearth is an eco-friendly online department store which promotes sustainable and ethical living in the UK. Launched at the end of October last year, they feature over 30 small independent UK brands. They're actually one of the first UK online stores to be completely vegan and cruelty free too which is pretty impressive! The store was founded by Edward and Imogen who set up Wearth to make it easier for people like me and you to shop more consciously in the UK. 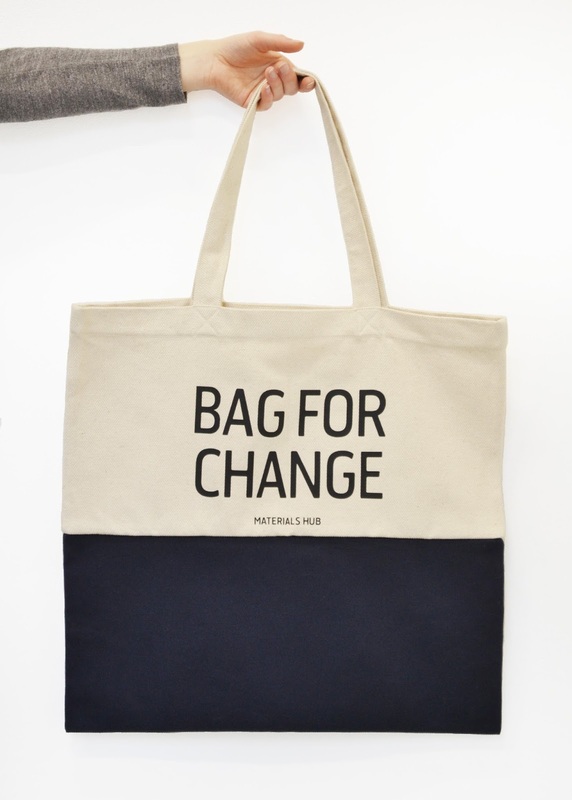 After looking at their store online I have been really excited to share it with all of you and promote the work that they are doing because I know that shopping more consciously and environmentally focused isn't always the easiest thing to do. With products from beauty to gifts and homeware all in one place Wearth just makes it so much more accessible. 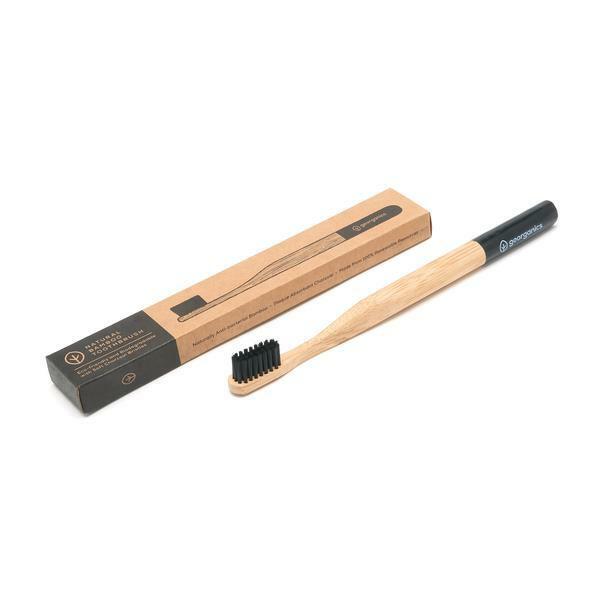 On each product there are helpful visual labels, for example plastic-free, and you can also check out what packaging was used both for product and delivery in the product descriptions. One thing that I also really like is that you can also shop by your values which is their way of making it easier for customers to discover products which align with particular values. For example, if you are looking for products handmade in the UK you can see the range of products across all of the departments which are exactly this. It's an extremely user friendly site which I think is so important when it comes to ethical online shopping. 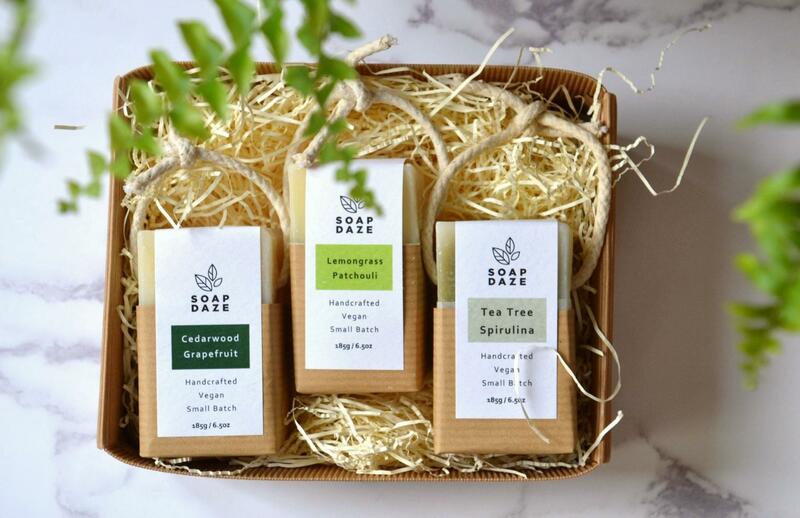 There are quite a few different departments to browse on the store including a natural beauty section which includes a range of natural and organic beauty products all made in small batches in the UK. All of the packaging used is also glass to reduce the amount of single use plastic used which is so great to see! One department I got pretty excited about is the homewares section which includes everything and anything from gorgeous plant pots, chopping boards made from recycled wood and organic linen cushions. 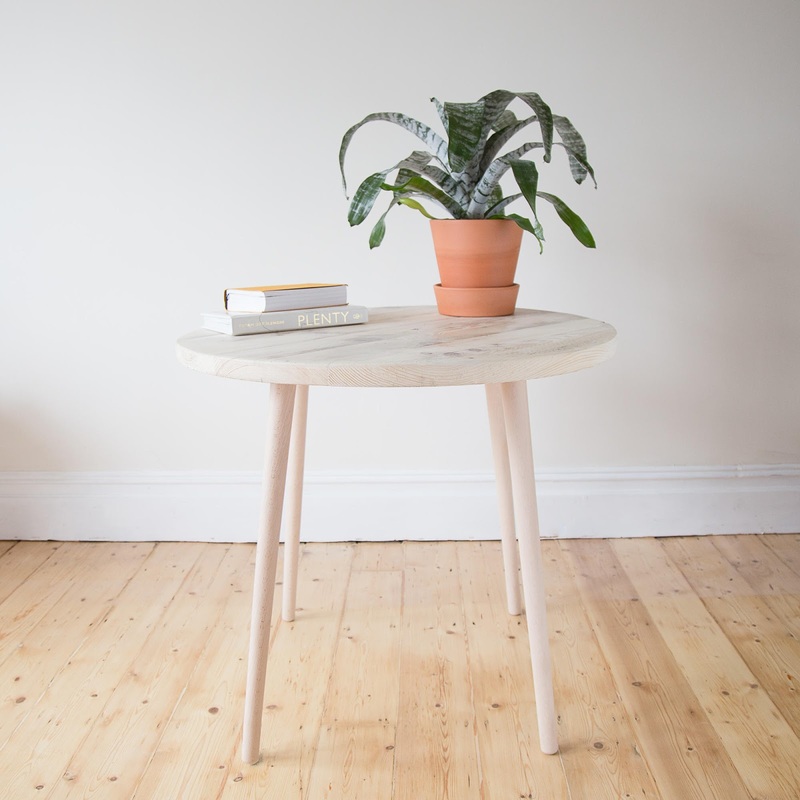 They even stock furniture which is something I wasn't expecting to see in the shop and they include pieces by UK independent makers who use either sustainably sourced or reclaimed wood. 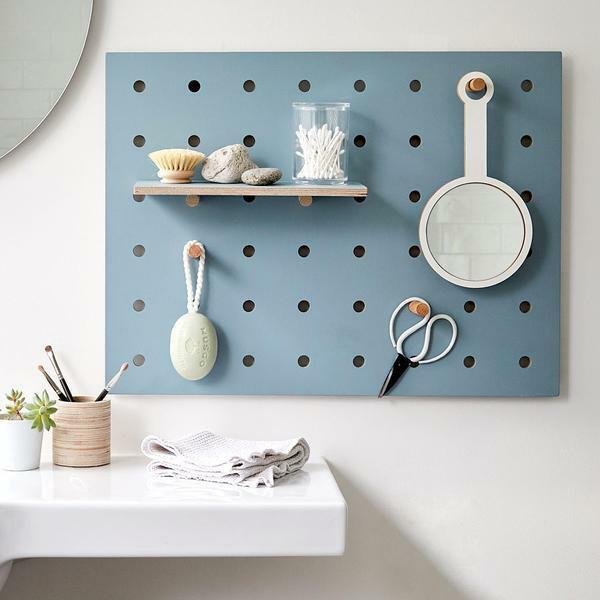 I already have my eye on this Peg Board which is something I have wanted in my office for quite a long time now. 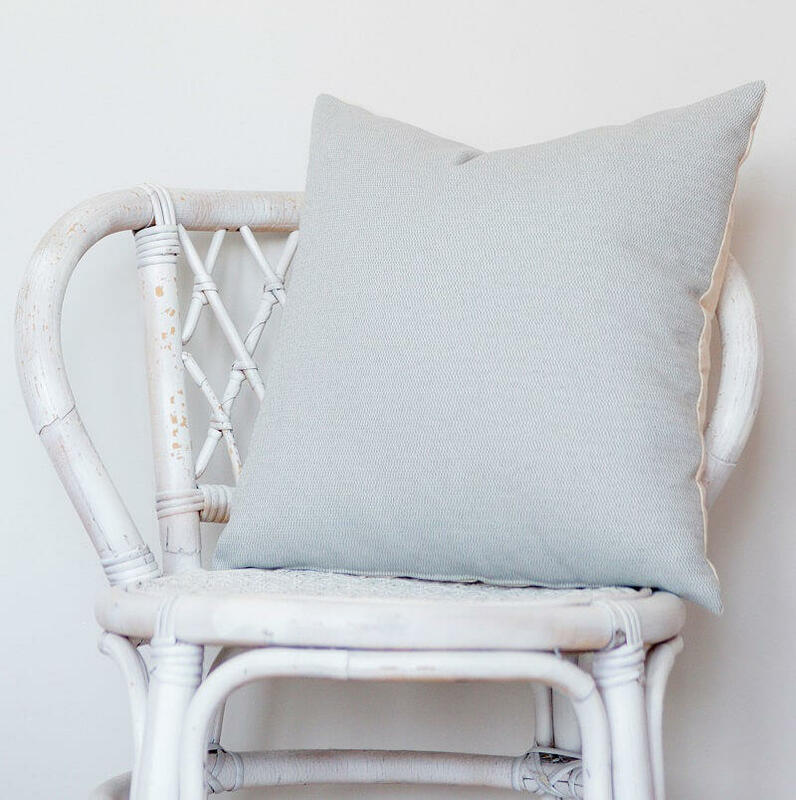 I also love the minimal and contemporary style of the furniture in the shop and it's just even better to know that by purchasing something like this you would be supporting a small business who actually care about our environment. 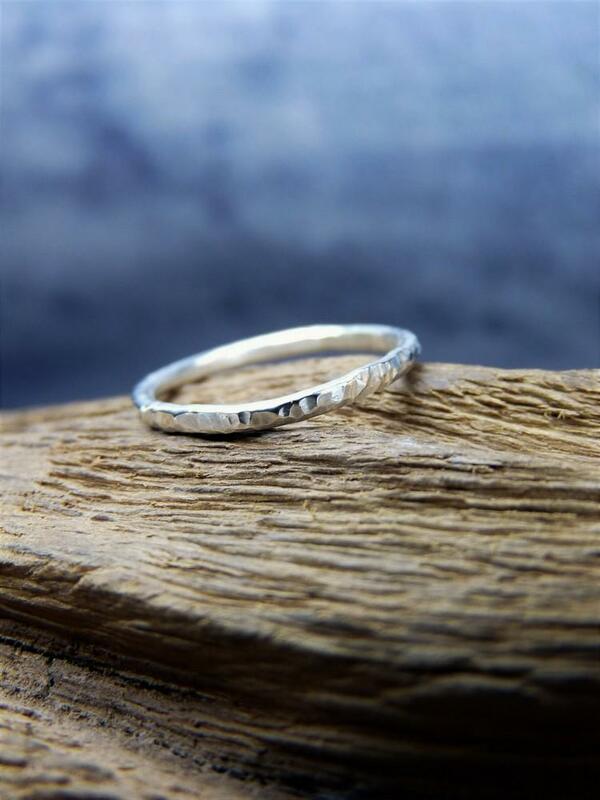 There's also a jewellery department and it's worth knowing that all of the jewellery brands featured make their pieces by hand using recycled eco silver. Mining of silver has a huge impact on the environment and this jewellery shows that such unsustainable practices are really not necessary. 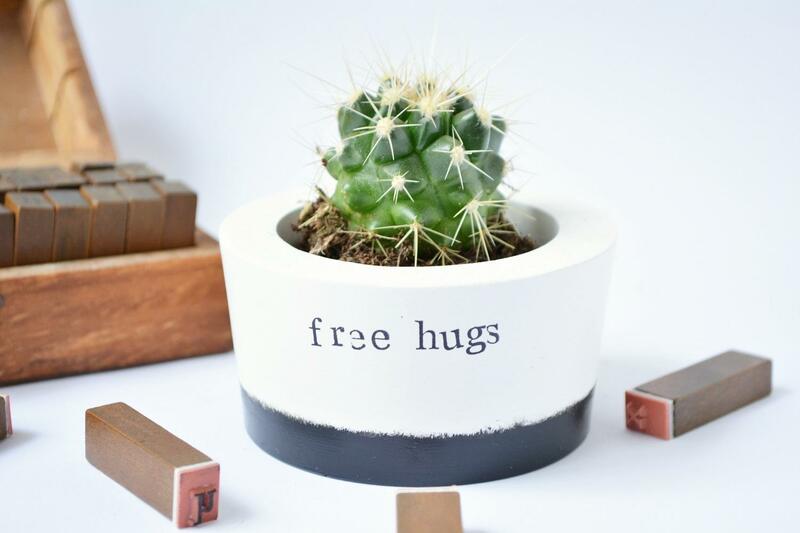 If you're browsing this post and thinking that something you've seen would make someone an excellent gift then it's also worthwhile browsing their dedicated gift section which makes it so much easier to find a gift for an environmentally minded loved one. 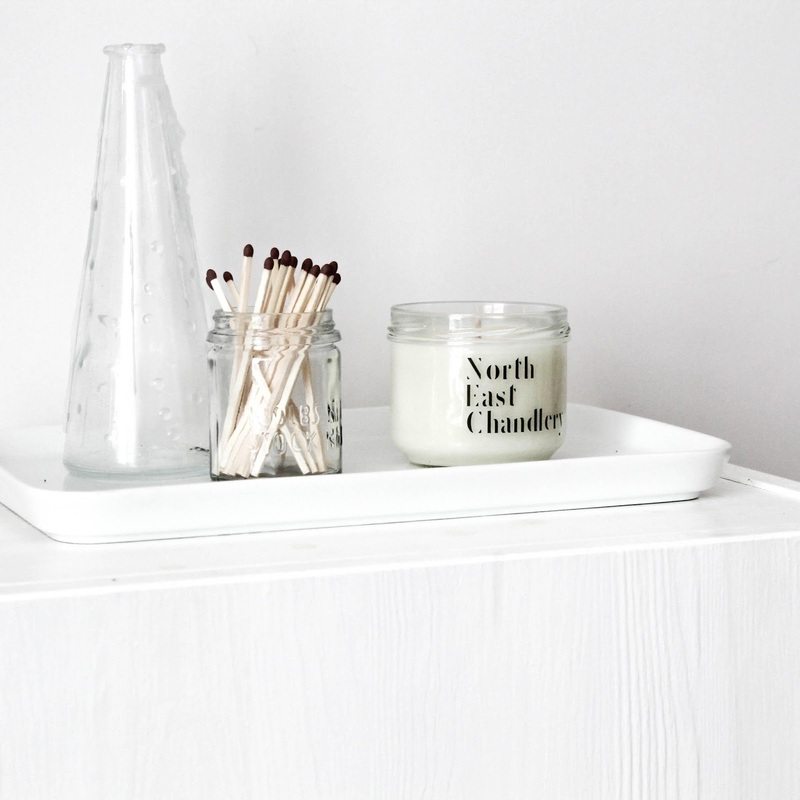 I especially love the look of these Organic Hand Poured Soy Wax Candles! And now for the really good news - how would you like to win a £30 voucher to spend at Wearth!? Just enter below with Rafflecopter and a winner will be chosen at random 7 days after this post has gone live. And remember - You've gotta be in it to win it! Wearth have also very kindly given all of my readers a discount code to use on their website all of this month, so if you've spotted anything you like just use the code: KIRBY15 to get 15% off your order (*only valid during February 2018). * This post was created in collaboration with Wearth. All thoughts & opinions are completely my own. What a good giveaway. I've been following Wearth for a while but have not bought anything from them yet. They are my DREAM shop. I redecorated my room in the autumn and I'm still putting the final touched to it so think an item or two from Wearth would be perfect! Oooh I hadn’t heard of Wearth! I have a few friends who will definitely be interested to hear about them, I’d they haven’t already. As you know - I try to live as ethically as possible, I love that you can see like everything about how it’s all been packaged. Clarity, simplicity & honesty. This store looks great, I'm really looking forward to seeing what they have! This store looks great, thanks for sharing! Great giveaway, I’ve been looking at Wearth for a little while but not bought anything yet. I love the recycled silver jewellery. I hadn’t heard of Wearth until this post, their products look beautiful. I love companies like this instead of just buying things at a generic high street store. All this stuff looks gorgeous! I'm particularly a fan of the homewares. Swoon.